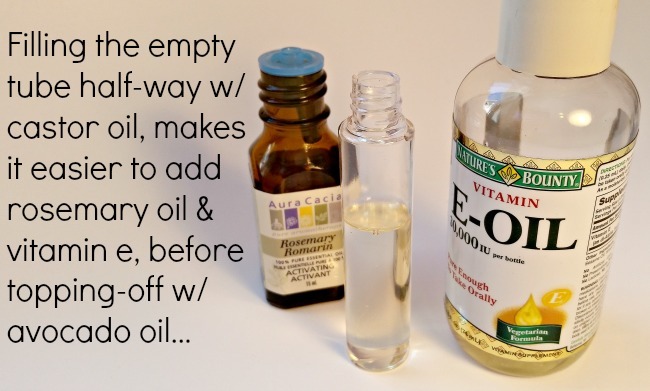 DIY eyelash growing serum have always fascinated me. Long eyelashes make us feel like vixens, that’s why women will even stick glue all over their eyes for fake ones… Brave on you but I never could. I have long been on a mission to find a more natural approach. Most top brands sell “lash growing” serums but at one heck of a cost, sometimes well exceeding over $100USD! It blows my mind though when I see the ingredients listed on these products; they’re usually pretty simple and really cheap to mimic at home. Here is my all-natural eyelash boosting powerhouse blend! It’ll save you money, keep your body clean, and you’ll get some hot eyelashes in the process- WIN=WIN! -Pour castor oil into empty mascara tube until ¾ full. -Add 2 drops of rosemary essential oil and 1 approx. drop of vitamin E oil. -Fill the rest of the tube now with avocado oil until tube is full. BEFORE APPLYING – always shake the serum (if not the essential oils will not be mixed-up properly!) Use at night before bed. If you’re not addicted to mascara during the day like me, apply it in the morning too. 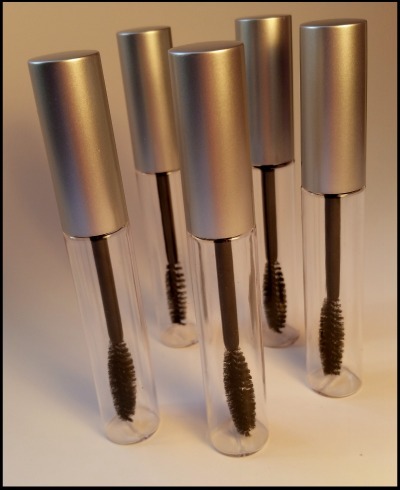 For the EMPTY MASCARA TUBES, I bought them on Ebay– paid approx. 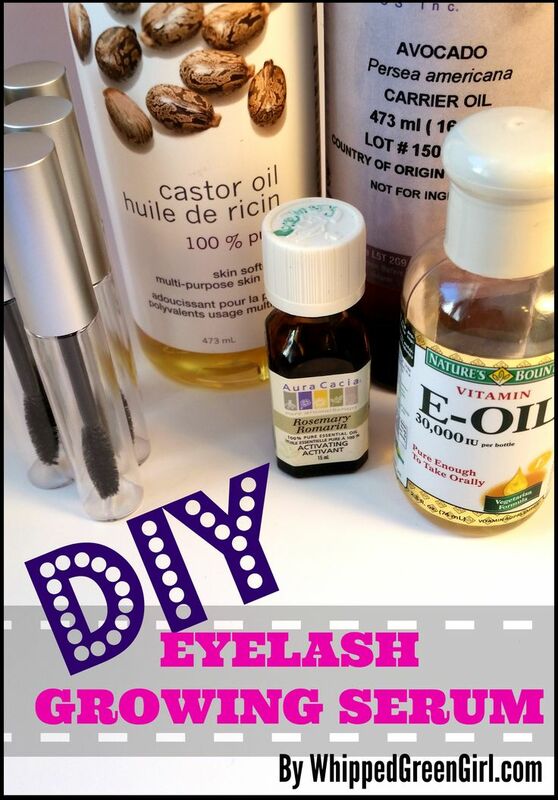 $1 USD per tube- major bargain and this DIY eyelash growing serum makes for a great fun gift too! So do you just apply it like normal mascara?! 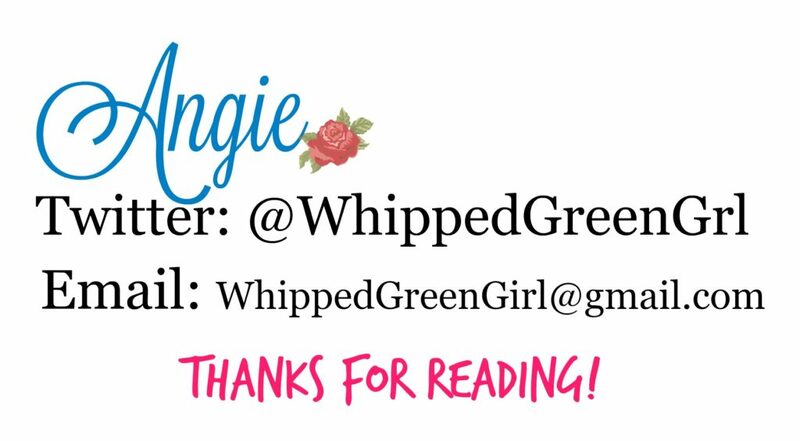 🙂 I love this and I can’t wait to try it! Would this work for eyebrows too? I have very thin eyebrows and I wanted to grow fuller. Very cool! I never thought to make my own. This is great!